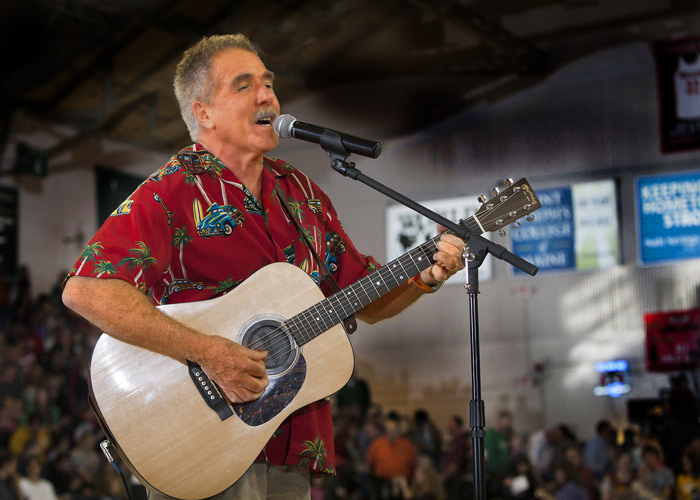 Kidabaloo is proud to announce that children’s singer/songwriter Rick Charette will join the 2016 Kidabaloo tour in Presque Isle. With a background in education and music, and a passion and talent for writing for children from a child’s perspective, Rick has been writing and performing for children for 30 years. Published in 1983, his first collection of songs, “Bubblegum” was followed in 1985 by “Alligator in the Elevator.” The success of these early collections launched a full-time career of writing and performing for young audiences. G-Force Adventures Bounce House, Inflatable Fun Slide, Photo Booth + Laser Tag!